- Willowtec Men's 5.5 Ounce Willowtec Performance Baby Pique Polo. 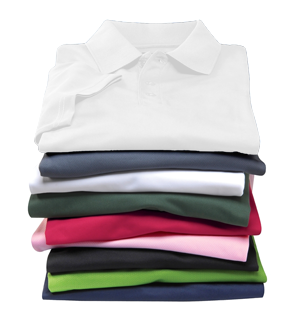 - 5.5 oz 100% polyester baby pique polo, moisture wicking, anti-microbial performance treatment fabric. - Men's has 3 pearlized dyed to match buttons. - Ladies' has a Johnny Collar neckline, self-fabric cut and sew collar, hemmed sleeves. 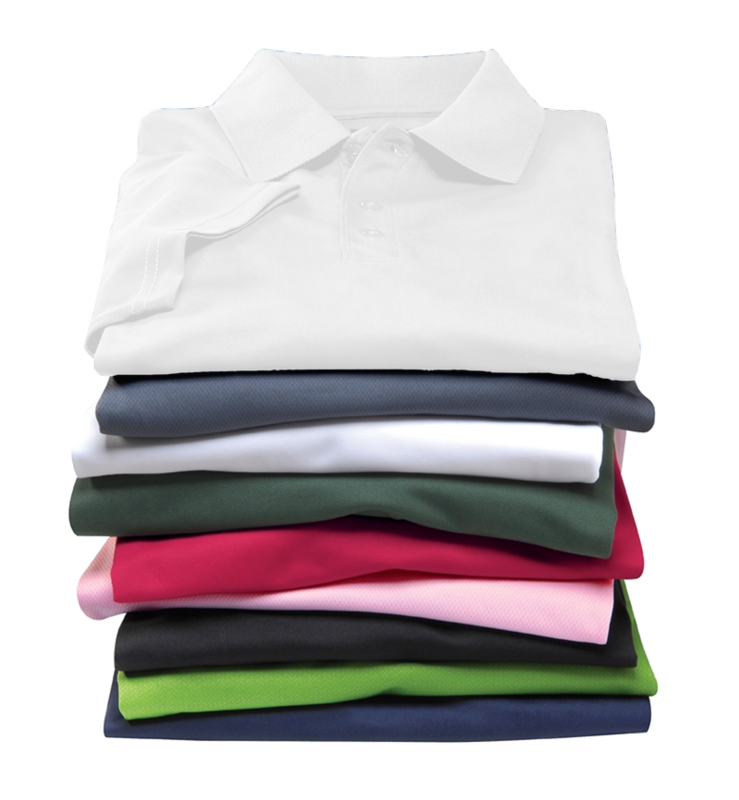 Willowtec Men's 5.5 Ounce Willowtec Performance Baby Pique Polo.5.5 oz 100% polyester baby pique polo, moisture wicking, anti-microbial performance treatment fabric. Men's has 3 pearlized dyed to match buttons. Ladies' has a Johnny Collar neckline, self-fabric cut and sew collar, hemmed sleeves. and hemmed bottom. Welted collar. Snag-Resistant. Heat seal label. Sizes: S-4XL. Colors: White, Black, Electric Blue, Hunter, Leaf Green, Navy, Orange, Purple, Royal, Red, Steel Grey, Teal. Style Ships From Pageland, SC.